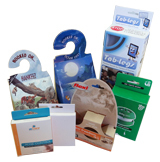 If you’re looking for a simple solution to vastly improving the overall presentation of your Candle products, then Box Printing Company is the place for you as we feature a wide array of designs and templates for you to choose from in addition to many other features. 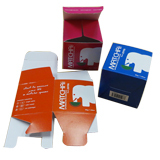 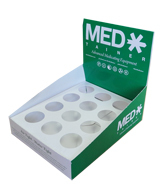 Not only that but we also give you the ability to fully customize your own custom printed folding carton as our team of trained professionals has proven to be quite flexible in helping customers come up with and execute unique ideas and designs for their own custom packaging. 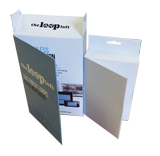 Print anything you want, however you want at Box Printing Company where we can help you bring your imagination to reality with your very own custom packaging.